Listed for Indoor Locations. TO CLEAN: Use a clean, soft cloth to wipe your shade. If necessary, use a white cloth dampened with a mild solution of soapy water to gently wash the shade. Rinse thoroughly with a white cloth dipped in clean water. 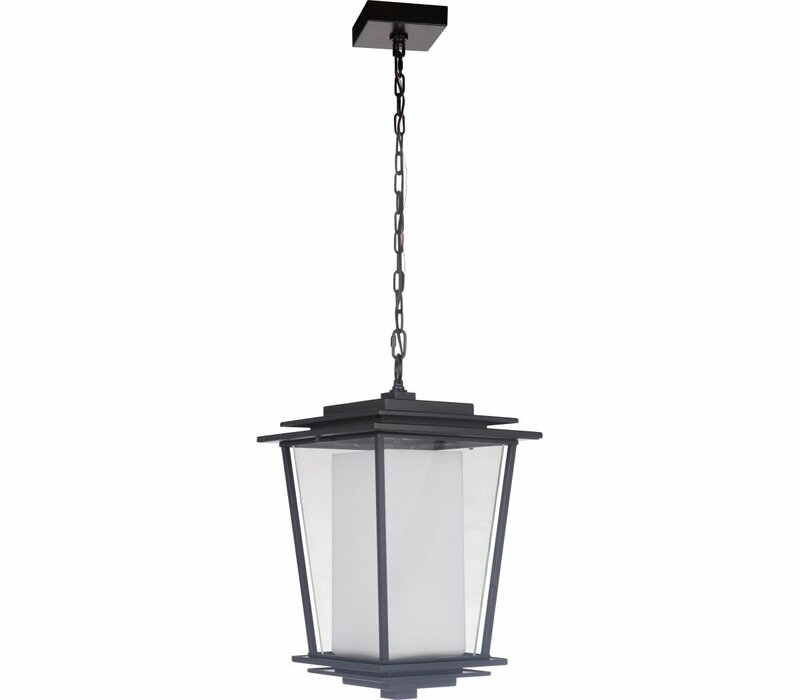 The classic design of the Neyland outdoor collection will put the spotlight on your homes exterior lighting. 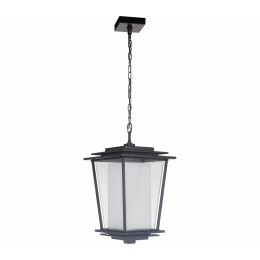 Available in multiple sizes including an outdoor pendant and post light, these fixtures are sure to entice you into your outdoor living space and bring your home to life.